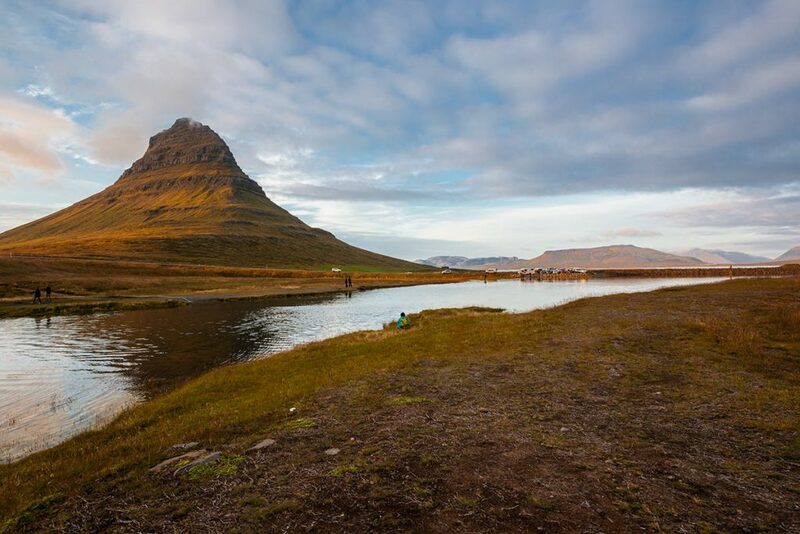 The most famous and most photographed mountain in Iceland is only one. 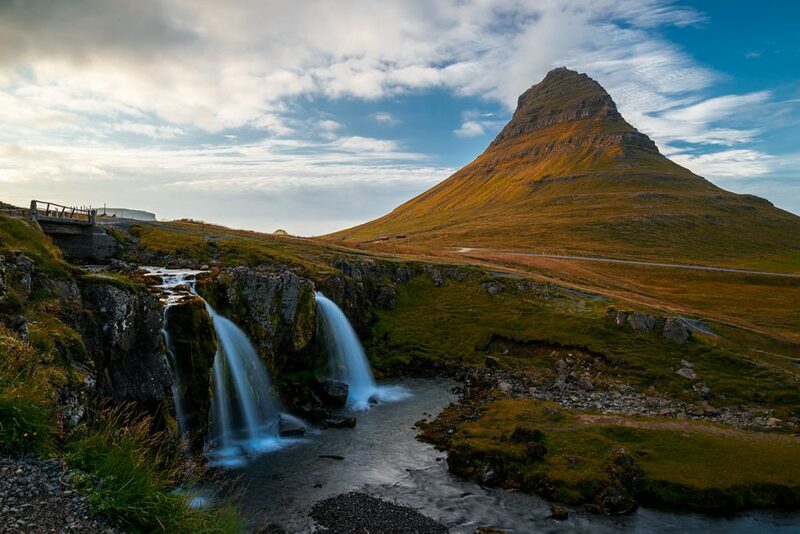 This one – Kirkjufell. 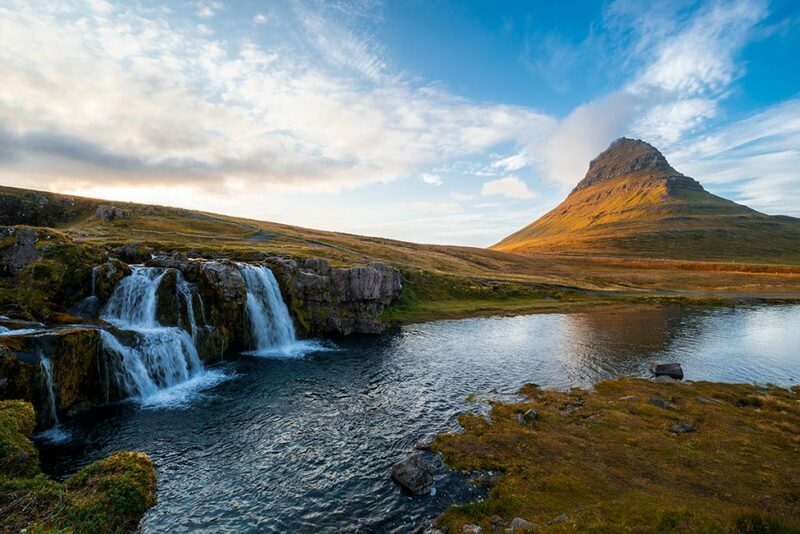 One of the places featured in a 6th and 7th series of the TV saga Game of Thrones stands daily as a model for thousands of selfie eagered visitors and hundreds of landscape photographers, who usually takes a Kirkjufellsfoss as a foreground. 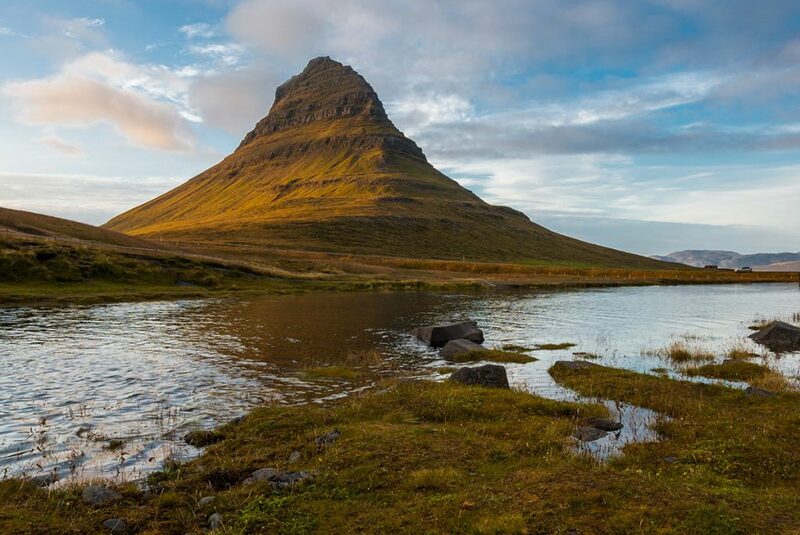 Kirkjufell stands out as a dominant of the northern shore of Snæfellsnes peninsula. You can find it next to the road nr. 54 40 kilometers west of Stykkishólmur. Thanks to its shape and hundreds of photographers all around, you cannot miss this place. 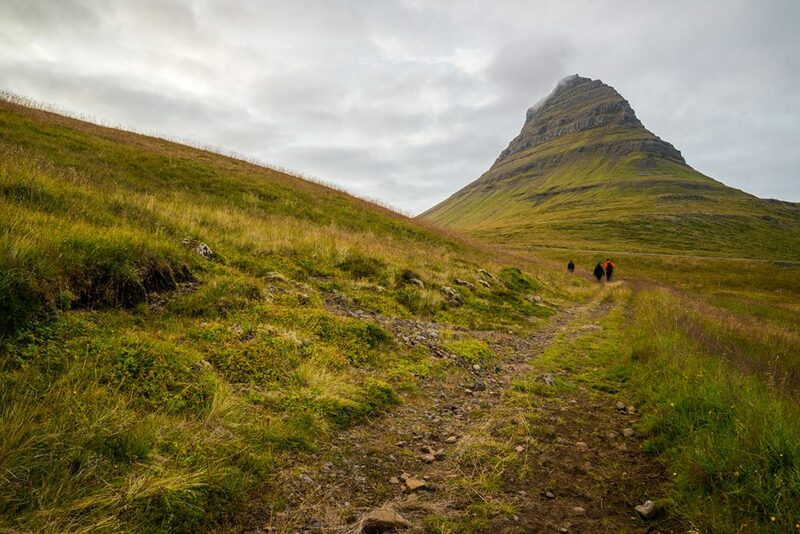 GPS coordinates of the Kirkjufell mountain: 64.939366, -23.305919 Take me there!